House Clearance Service In All Areas Spen Batley Birstall Birkenshaw Cleckheaton Heckmondwike Liversedge Gomersal..
Hi! I need to get my dads house cleared in the next few weeks as an offer on it has been accepted. 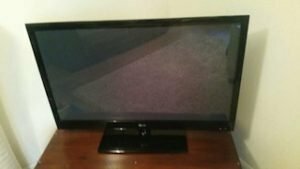 It is in Batley, Leeds. 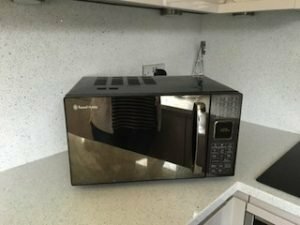 Would you normally visit the property to give a quote? If so can we arrange for it to be on a weekend? 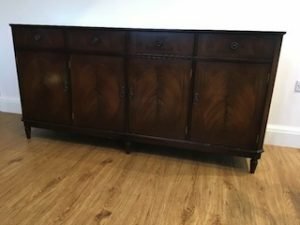 A large vintage mahogany sideboard, having four drawers above two single and one double cupboard. 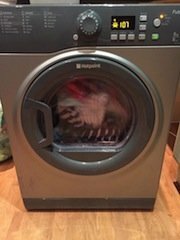 A graphite Hotpoint 1200 spin under counter washing machine. 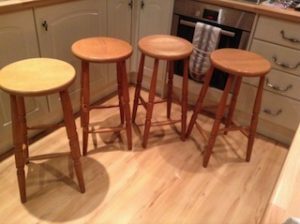 A set of four solid pine circular seat breakfast bar stools. 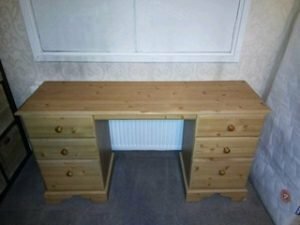 A solid pine dressing table, having six drawers in total. 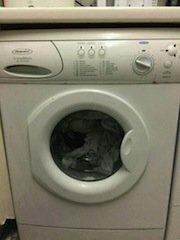 A white Hoptoint under counter tumble dryer. 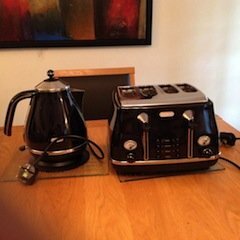 A black and stainless steel Delonghi kettle, together with matching four slice toaster. A grey ad yellow Electrolux Smart vac ultra upright vacuum cleaner. 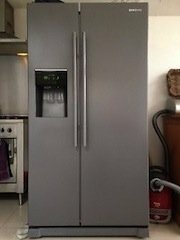 A tall standing Samsung American style fridge freezer, with built in water and ice dispenser. 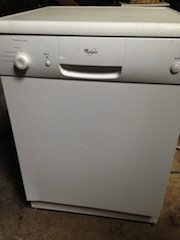 A white Whirlpool under counter full size dishwasher. 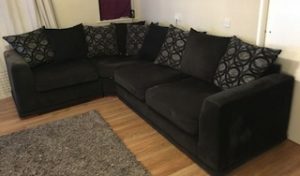 A large four seater left hand corner sofa, upholstered in black velour, with various matching backing cushions. 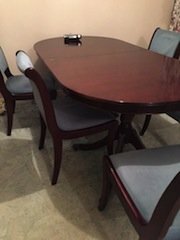 A large vintage mahogany extendable dining table, together with four matching chairs, upholstered in pale blue fabric. 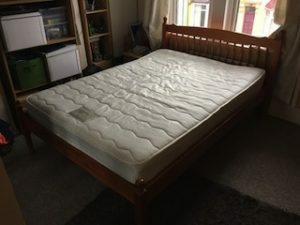 A solid pine double bed base, together with a white double mattress. 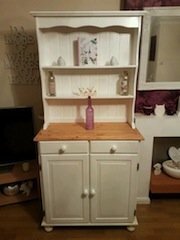 A hand painted cream tall standing solid pine Welsh dresser, having two plates shelves, above two drawers and a double cupboard, on ball feet. 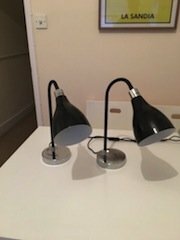 A pair of black and chrome table lamps, with black glass shades.